Discussion in 'Mapping Questions & Discussion' started by chickenm4n, Feb 2, 2010. 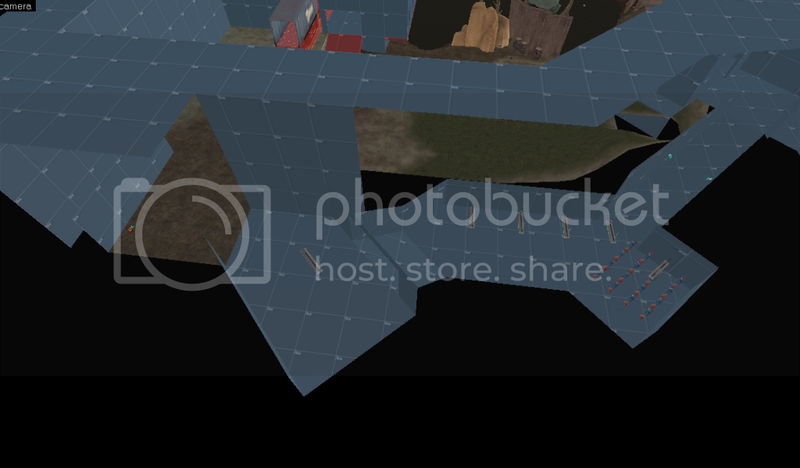 So in my A/D map that I am making, I've decided to arrange BLU's spawn to be underground, beneath some cliffs (just like BLU's first spawn on Dustbowl) and in order to cut down in travel time, I've created it diagonally. So my question is, what would be the best practice to make sure this is optimized? Since it's diagonal (45 degrees), what is it doing to my map exactly, concerning visleafs? 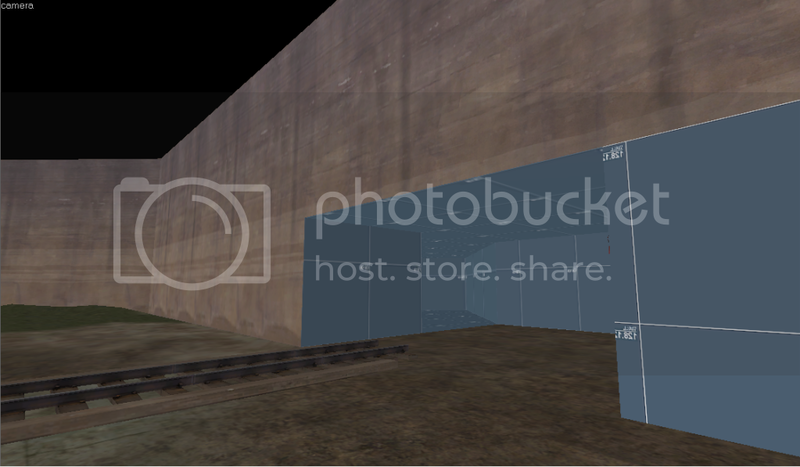 Should I func_detail it? 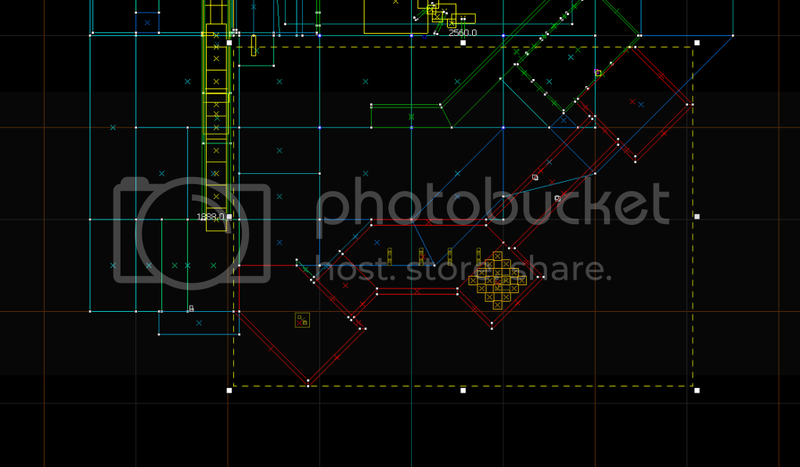 There's a shack that it exits out of that's func_detailed and it is diagonal as well. 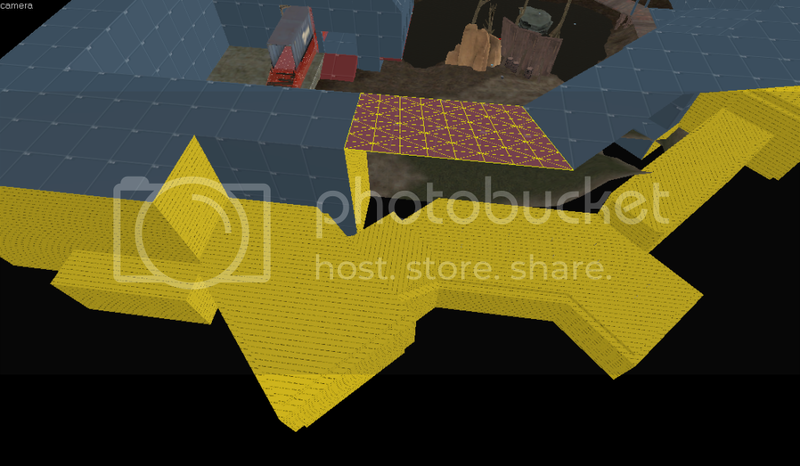 func_details do not seal the level and can cause leaks when used wrong, and diagonal sections (don't quote me on this) do not cause problems in terms of optimization. Just optimize it like any other area.